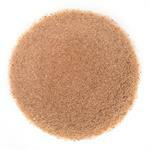 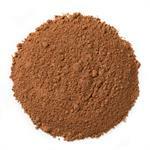 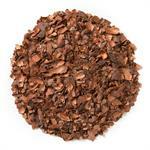 Cocoa Nibs (Loose Leaf) are created from pure, organic cacao beans, which are used to make chocolate. Davidson's recommends brewing a cup after dinner for a healthy, delicious dessert alternative, or adding the nibs to yogurt, cereal, baking mix, bread mix or a milkshake instead. 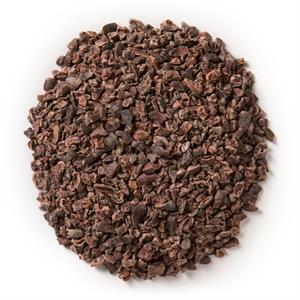 Davidson's Cocoa Nibs (Loose Leaf) provide that rich, bitter cocoa flavor that chooclate lovers enjoy.